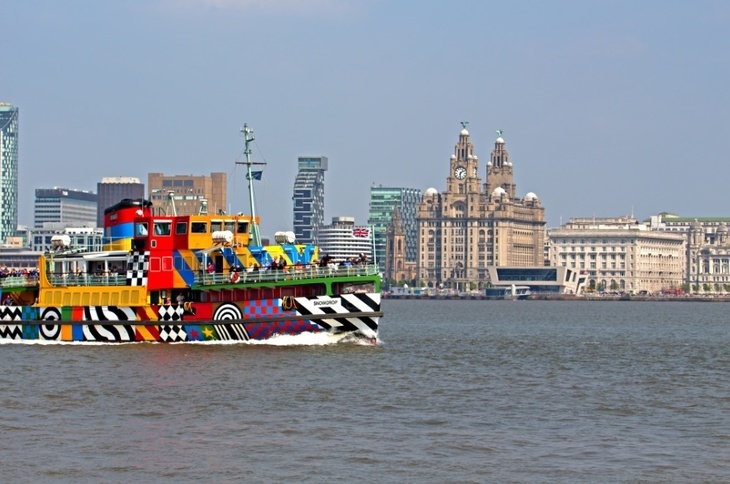 London And Liverpool: Are They All That Different? Londonist London And Liverpool: Are They All That Different? 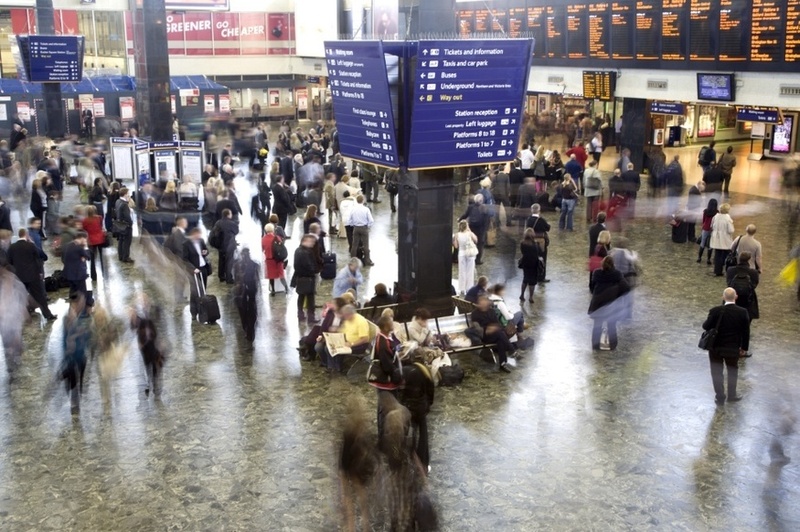 "I still feel the same twinge of excitement arriving in Euston as I felt back then. I hope I always will." With The Smiths song, London, ringing in my ears, I arrived in Guilford Street WC1 in January 1987, amazed and confused. The song tells the tale of a young lad from the north west leaving home for the capital in the search for work, for life, and for who knows what. This was my new life, a life to be led upon streets paved with gold. A land of unfettered opportunity. I thought. I lasted a year or so in London, before succumbing to the strong pull back north. But the city, and the year I spent there, left an indelible mark on me. I still think parts of me remained behind. I left my heart in Russell Square. 30 years later, I still feel the same twinge of excitement arriving in Euston as I felt back then. I hope I always will. Back then, I'd left behind me a Liverpool with its knees grazed and dirty from too many knockdowns. A city still proud of having to fight back, to pull its socks up and drag itself back to its feet. The 1980s didn't end in Liverpool until some time in the mid-90s, and to be fair, the city I found at the far end of the M1 — the capital city — didn't look or feel that much different. I was struck by the amounts of the similarities between these two unique cities. The atmosphere, attitudes and the energies they share are still part of the attraction to me. It'd be a strange concept, to try and compare the two cities, without it being seen as some sort of comment on the north/south divide. 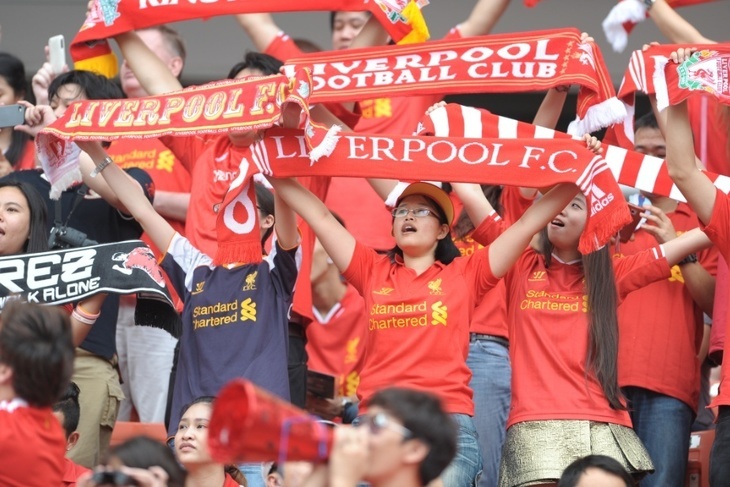 Liverpool is no more representative of the north than London is of the south. Far from it, in fact. Both cities exist in their own bubble. This bubble is part of their make-up, part of what makes them tick. London busies itself with the role of 'being London'; Liverpool's bubble is of its own making. It comes from a fierce pride and independence borne of too many hard knocks. It's a city of honest confidence. Outward facing and inwardly welcoming, we face west to the Irish Sea and beyond to the Atlantic. Our influence comes from the same transient nature that every sea port celebrates. Like London, we're a glorious and beautifully diverse mess of everything and everywhere, and we like it that way. You're welcome to enter Liverpool's bubble, but if you don't we really won't be bothered. So the differences are there, but the similarities in these two historic cities are worth considering. For me, a Scouser with a foot in each, a toe in each river, its those similarities that still give me that Euston feeling. Here's a thing we share. It may be slightly controversial, and will almost certainly lose me some friends, but The Beatles were a band who belong to both cities. Yes, they came from Liverpool, learnt their craft there, and formed the bonds that were necessary for what was to come. To this day they are still a huge part of our economy, and though much great music and art has come from the city since, it still needs The Beatles. It has to be acknowledged, though. The Beatles' greatest work was done in London, and it was that city which enabled their creativity. At that point, they were very much a London band, a product of the capital and all that meant at the time. Sergeant Pepper's was just about as London a record as you could get in 1967. It still is. The swinging 60s was nothing to do with the Cavern. Carnaby Street, yes. Mathew Street? absolutely not. So, let's share them. We don't mind sharing. 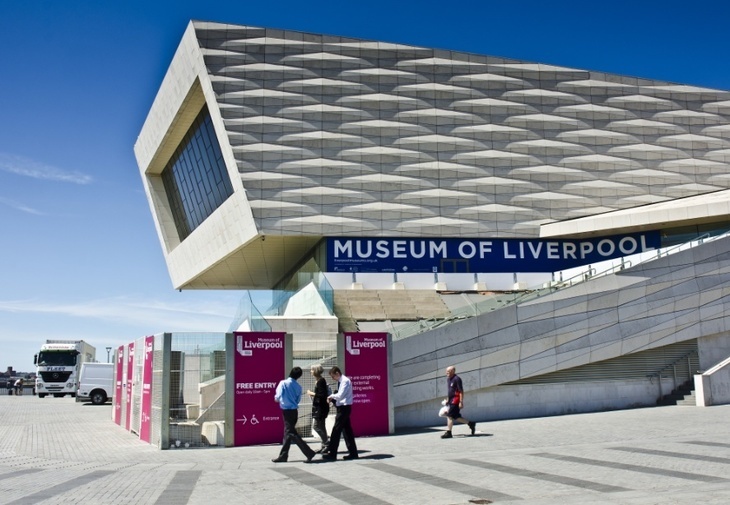 In terms of listed buildings, it's London and Liverpool who share the top two places. Nowhere outside the capital has as many as Liverpool. The city loves to show itself off, and rightly so. The sheer amount of beautiful buildings around the centre and on the outskirts is the reason Liverpool City Council was the first in the country to open a Film Office specifically to support the many film and TV production companies lining up to use the cityscape as a location. The waterfront on the southern bank of the Mersey has UNESCO World Heritage status. At least, it does at the moment. It's worth noting that the ongoing culture-crushing march of gentrification shows no sign of slowing. Plans for the development of the North Docks just a mile or so up the river from the city centre feature some fairly uninspired designs in fairly incongruous positions. UNESCO are watching, and it's a worry. London has its fair share of concerns with gentrification, which we've seen documented elsewhere. Nationally, it seems though, that this rush to develop almost always claims our cultural and creative spaces as its first victims. Crossrail will undoubtedly benefit many, but at what cost to those important spaces? And how do we replace them? The change both cities are experiencing certainly seems to leave little time to consider these points. I miss the Astoria and the 12 Bar, that's for sure. I like the pub. I've always liked the pub. They're an integral part of what we are, and of who we are. The backbone to so much of our culture and our society. Pubs. The places we make the best and worst of decisions. Where we build communities. London does pubs well. Very well. I have my favourites all over the city. Where the tradition of the pub stands strong. Whenever I visit, I still pay a visit to my old local, The Queens Larder, Queen Square before heading up to Euston for the train home. Even though I live 230 miles away, I still view the Larder as my local. That's a strong indicator of the effect a good pub has on us. Liverpool still has some great pubs, beautiful Victorian buildings steeped in that age old tradition. Sadly, we've lost too many in recent years. We could learn a lot from the capital on this. London, you do pubs well. Very well. Our cap is well and truly doffed. 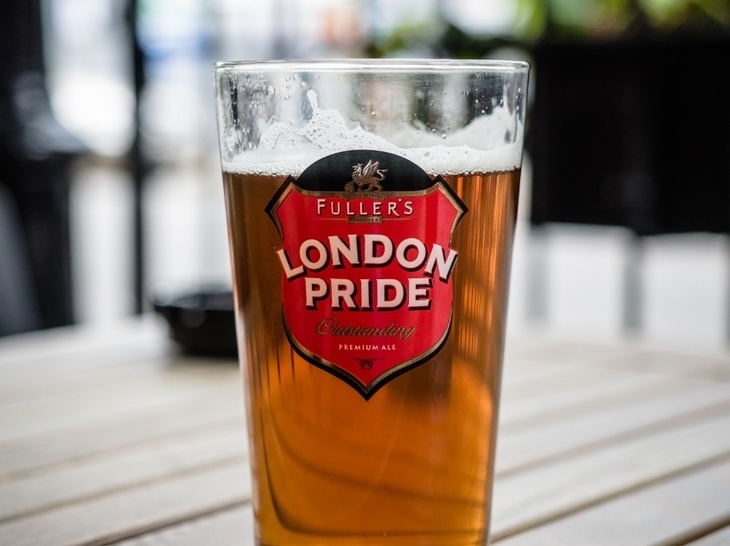 Your pubs are a source of pride, just like the beer's name suggests. Well of course, there are some things we can't compare, some areas where there are few similarities. If we're talking club competitions then we're talking the European Cup, and if we’re talking the European Cup, then…..well, you know. I'm lucky enough to live near the Mersey. It's at the bottom of my street. I walk and cycle there regularly, and it's where I find myself drawn to when in need of some headspace. Mother Mersey comes to me. 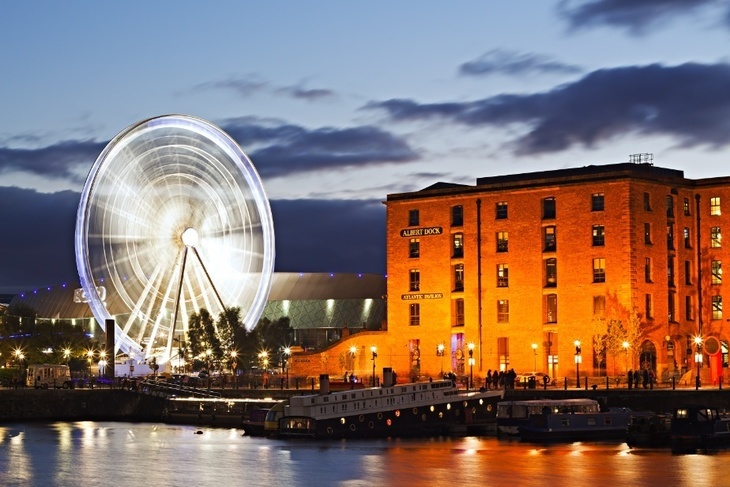 Liverpool was built over 800 years ago, because of its location and because of the river. It's our life force, changing the air twice each day, bringing new people, with new ideas and new energy. Millions have left to seek their fortunes by stepping off its banks and onto ships to the new world. Life goes on, day after day. I also find myself drawn to the Thames whenever I'm in London. Maybe it's because I come from the banks of a river that I seek that solace and that air. It's always heartening to see the Thames as a workplace too, with so many people making their living on and around the water. Comparatively few people make their living on the Mersey these days. Much of that trade and commerce is gone, but the magic and romance remains to inspire and influence with the turning of each tide. We're proud of our rivers and the way they've shaped what we, as cities, have become. ...Diverse, rich in heritage and culture, but with unique attitudes to how the rest of the world sees them. Cities where everything changes and nothing changes, all at the same time. I'll be in London again soon, getting that buzz as I step off the train. 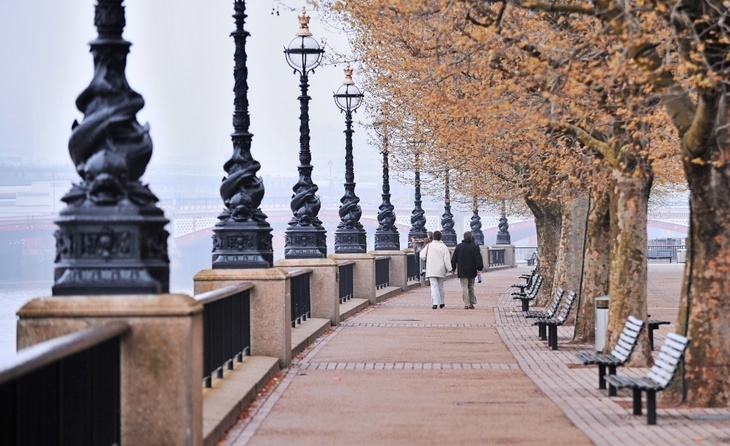 I'll find myself walking the Embankment as I always do, and popping into the local to check that nothing's changed.